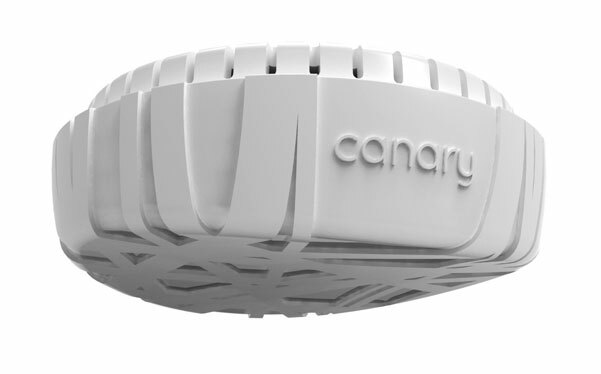 The Canary connects to your existing wireless home network and alerts you to alarming levels of smoke, carbon monoxide or even air pollution via your smartphone. It can also be control by your phone and support different languages, such as Russian. The Canary is only a prototype for now and will need some cash injection to take it to our shelves. Creator Mark Belinsky said the idea was born out of an experience during Hurricane Sandy. Canary already has a market, especially the elderly in their own homes. According to the CDC, fatality from CO is highest among Americans 65 and older. The Canary will allow management access to those with Android and iOS smarphones via downloadable apps. They are undetermined whether it will be compatible with Z-Wave , X10 or Zigbee wireless network protocols. Whether it does or doesn’t, with the new nVoy it should not be a problem.